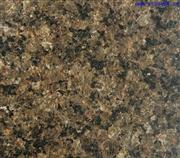 We are importer and distributor of natural stone. 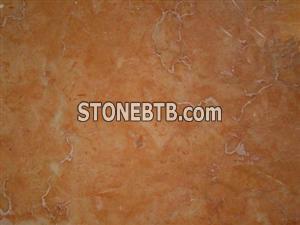 Portugal marble ,travertine,limestone,mosaics, mouldings and borders producer. Company Address :C-59, Road No 5, VKI Area, Jaipur.